Michael Kauflin - Mohr Partners, Inc.
Michael Kauflin serves as a transaction manager for Mohr Partners, Inc. in St. Louis. Michael manages national and international clients in a variety of commercial real estate transactions. The management of these accounts includes site selection, lease negotiation, subleasing, expansion, and downsizing. 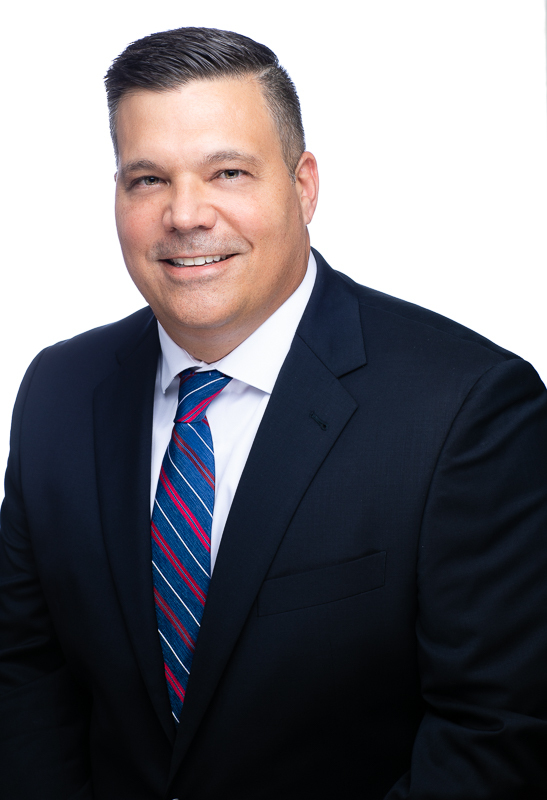 Prior to joining Mohr Partners, Michael worked as a transaction manager at Cushman & Wakefield in St. Louis, where he was responsible for transaction services as well as the day-to-day project management including budget, schedule, procurement, and quality. He assisted with the implementation of portfolio plans that align with client’s real estate goals and objectives and maintaining a transaction activity database. He also assisted with onboarding new team members, chaired client meetings, and managed documents and revenue tracking.